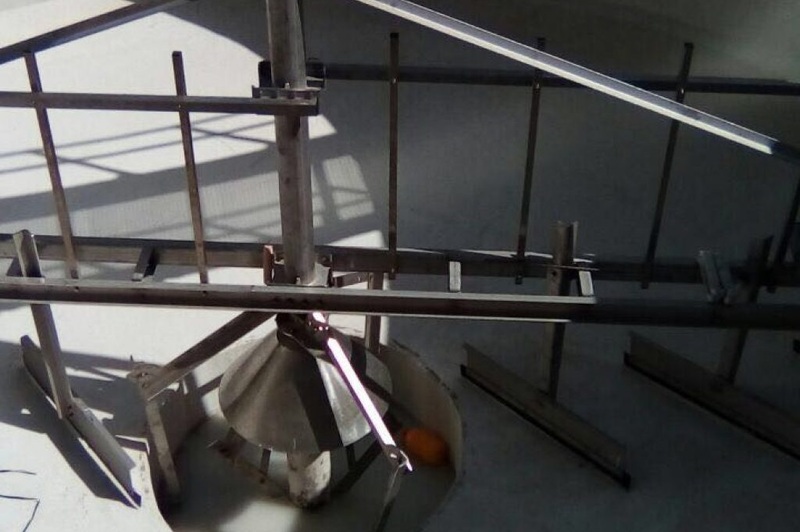 Engineering specialized in lamellar decantation. 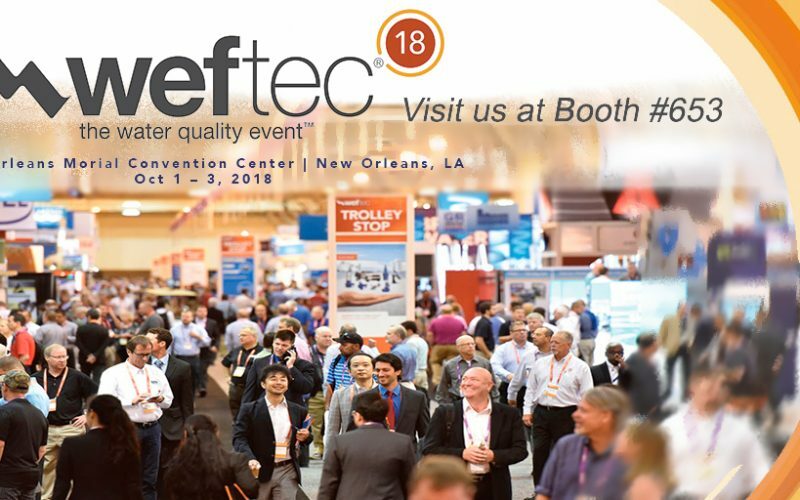 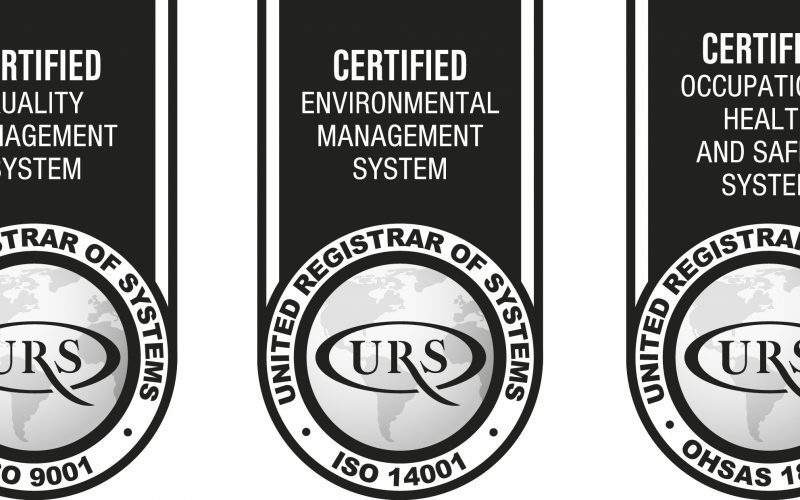 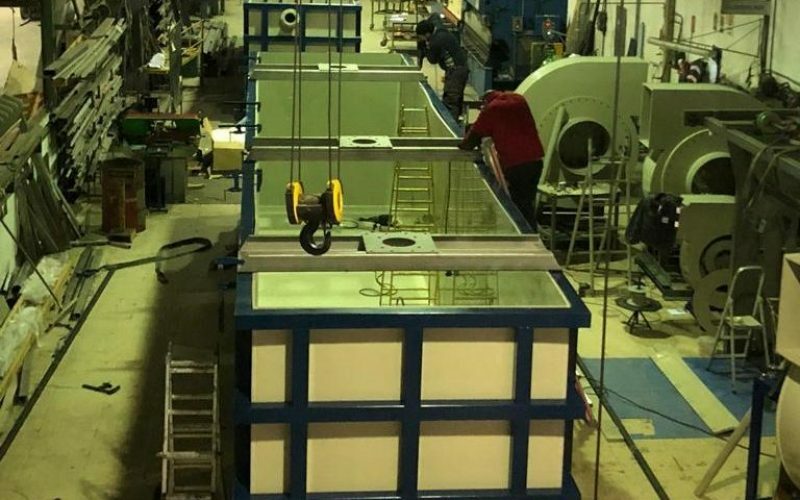 All In house manufactured equipment. 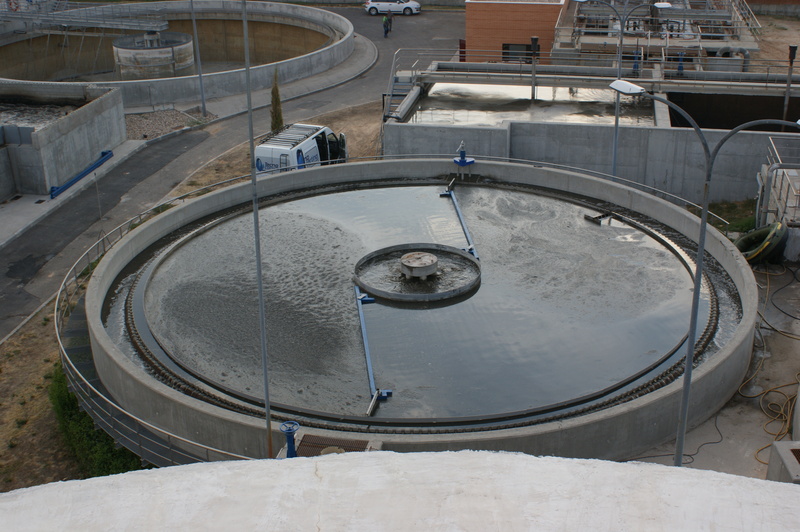 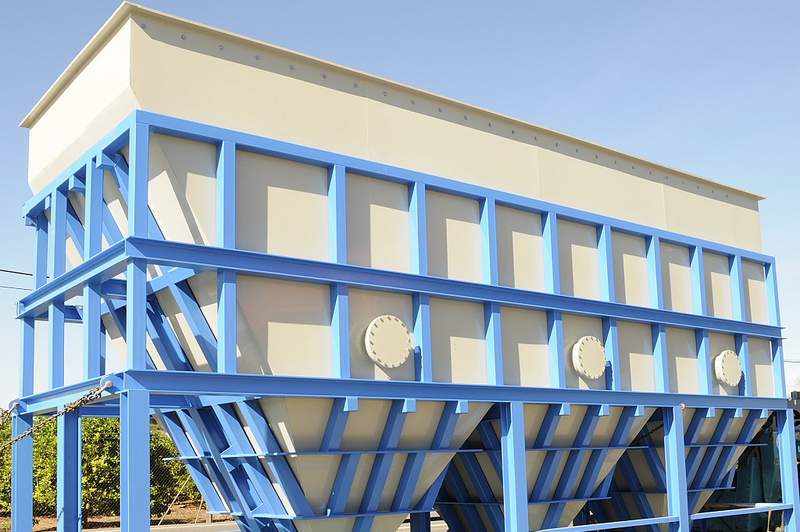 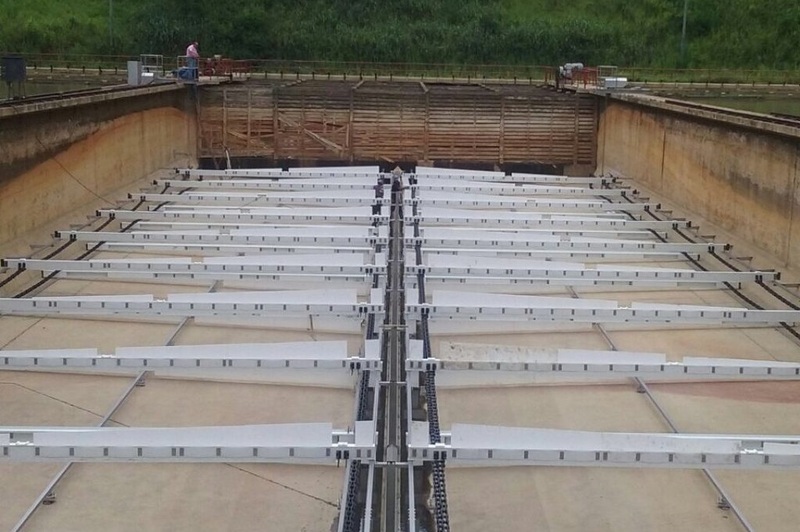 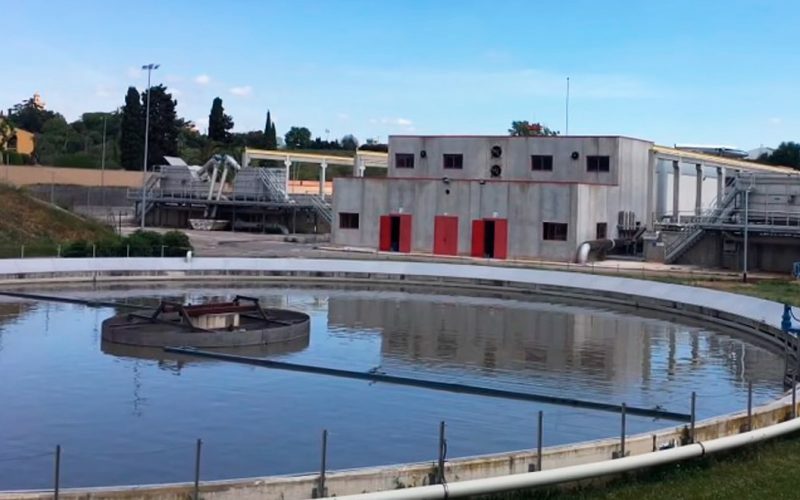 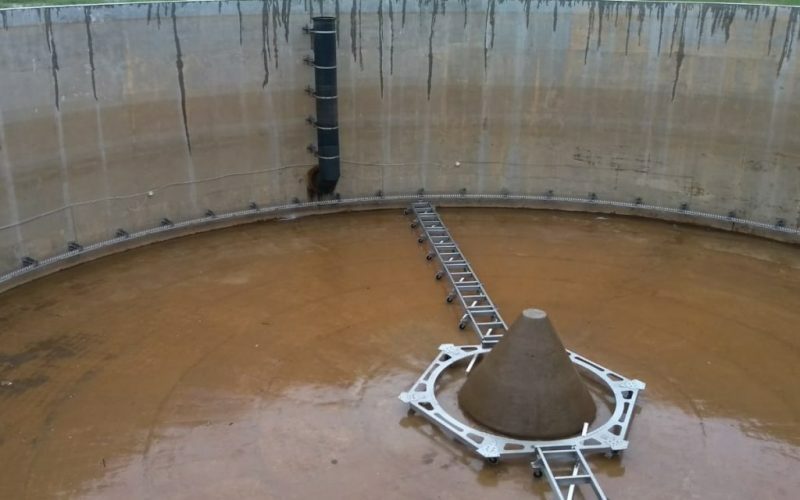 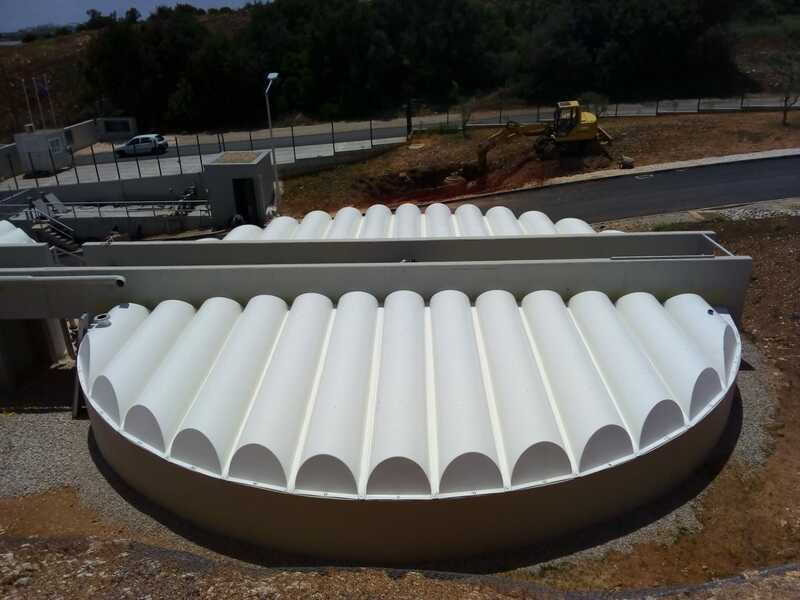 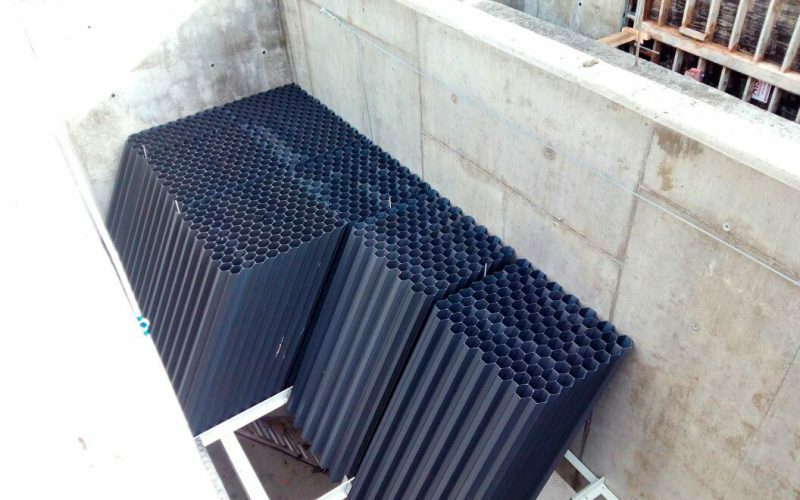 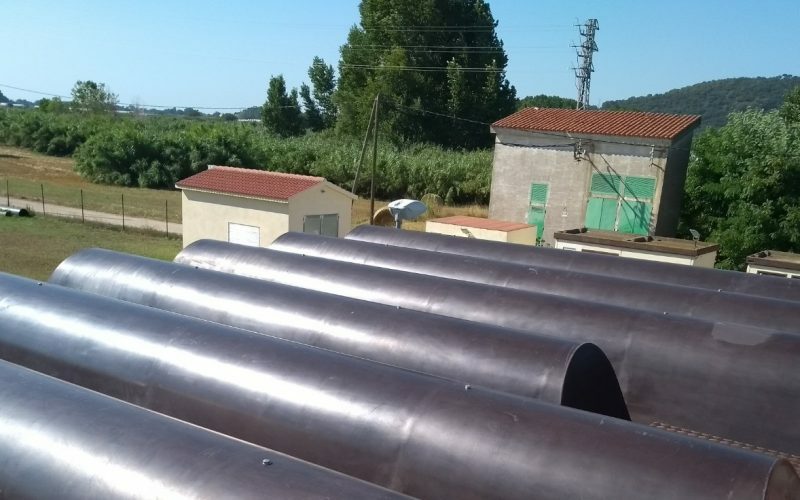 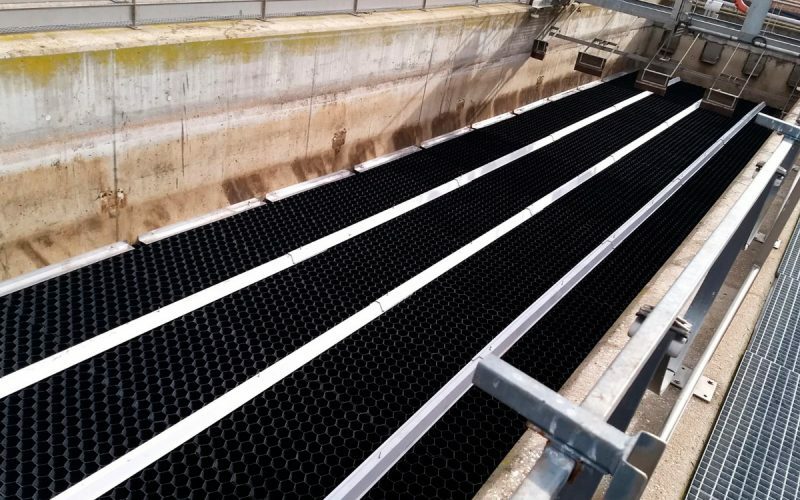 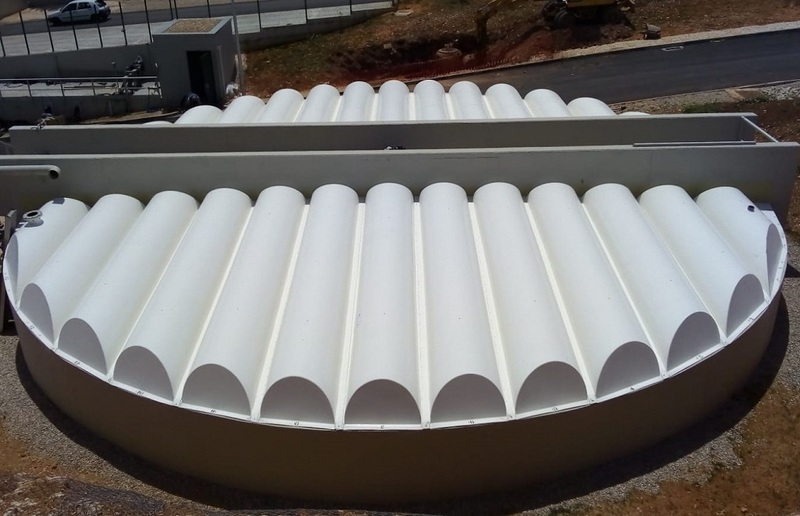 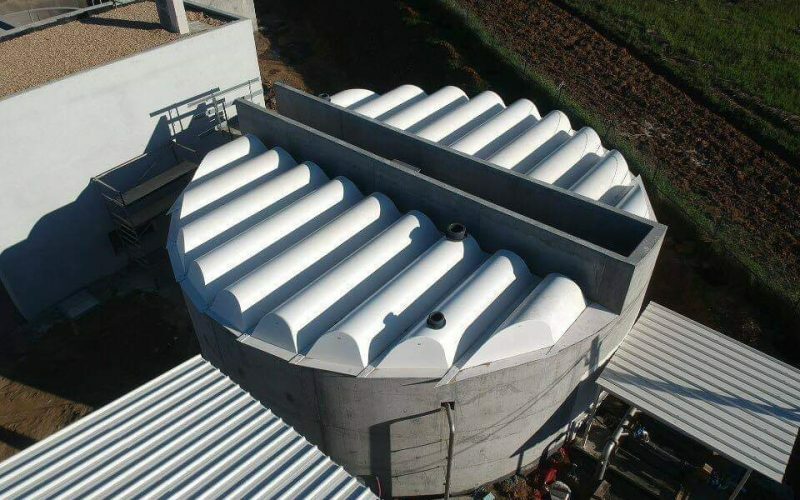 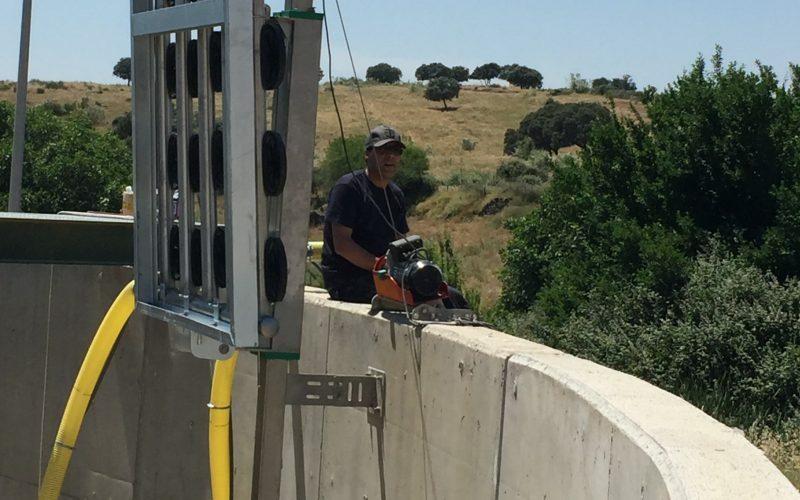 TecnoConverting performs the renovation of the lamellar decantation at the WWTP GIRONA. 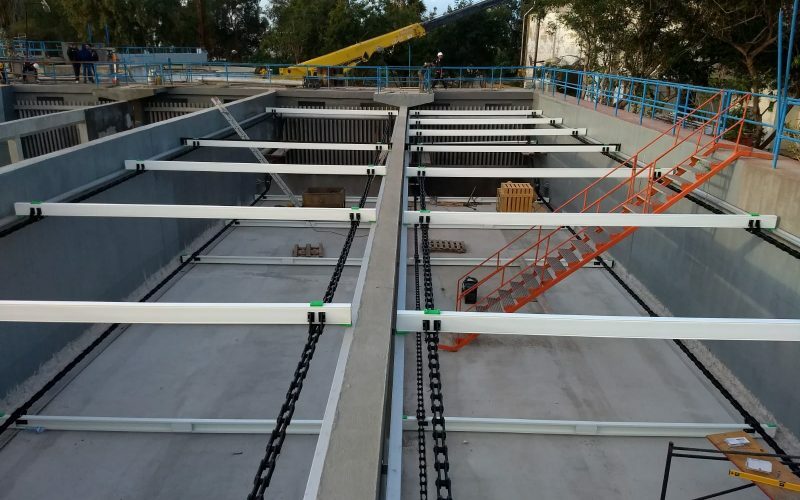 TecnoConverting delivers its first lamella installation in the USA. 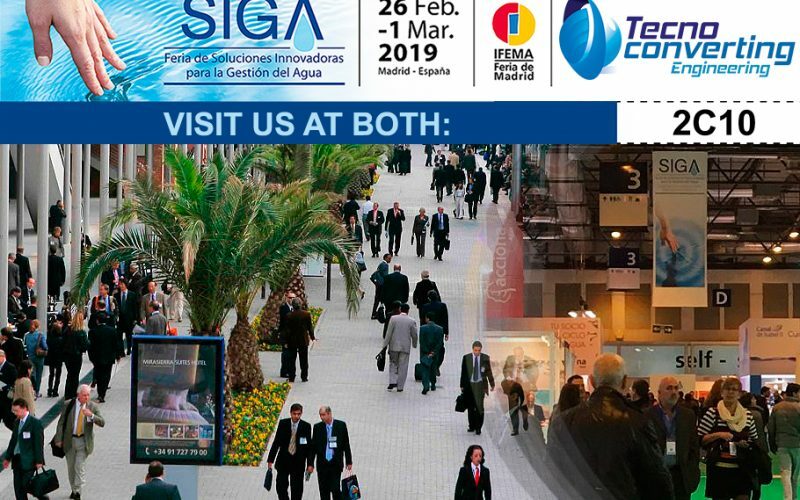 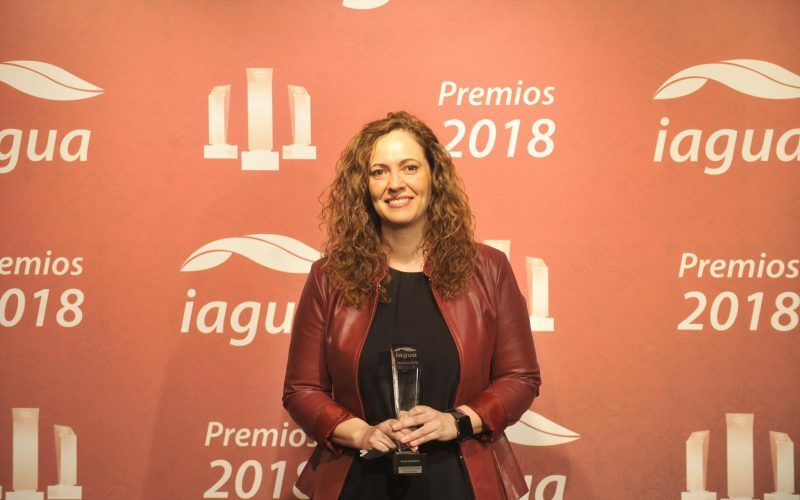 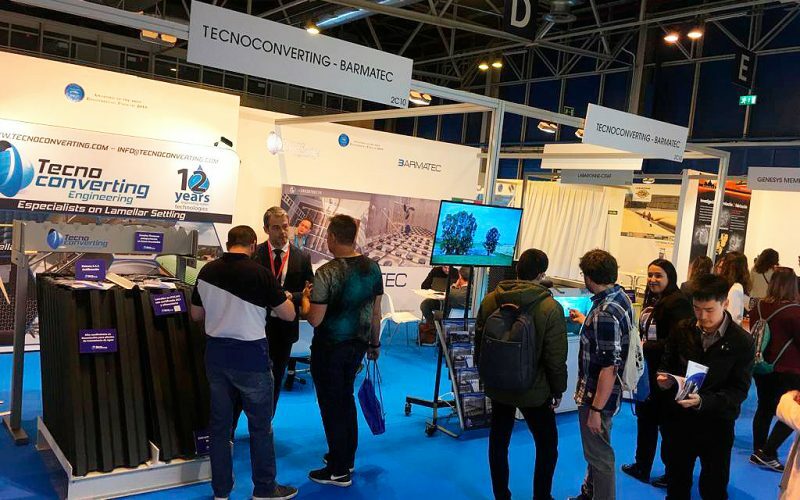 TecnoConverting present once more in SIGA Madrid. 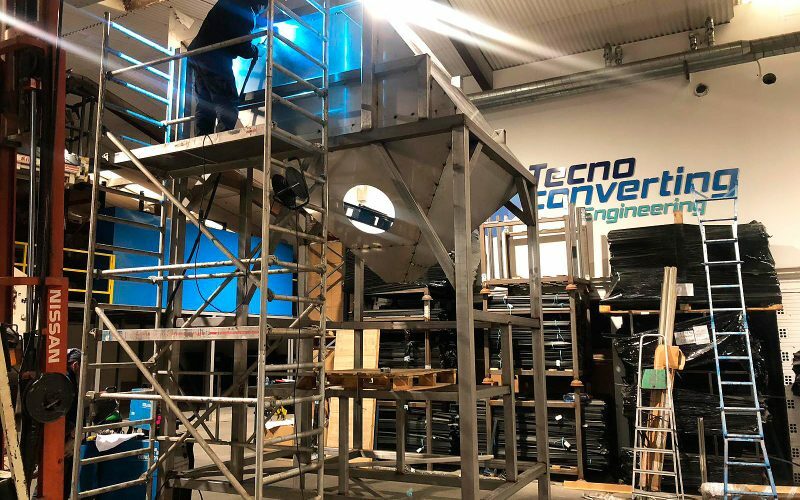 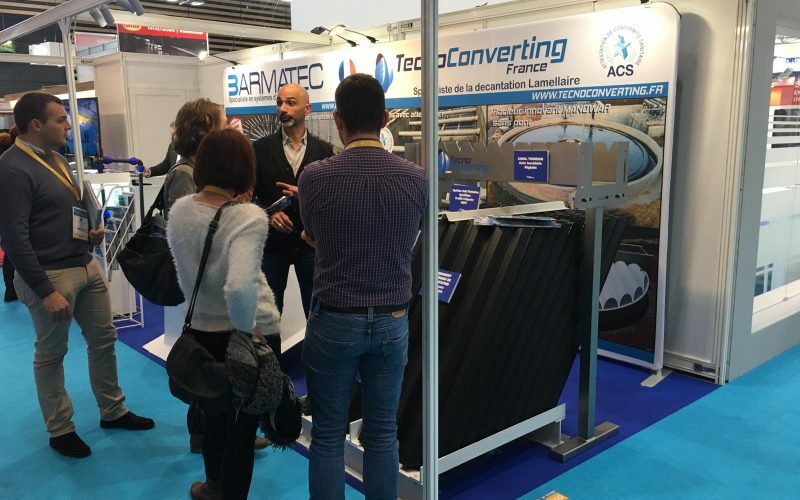 TecnoConverting finishes a lamella decantation overhaul in France. 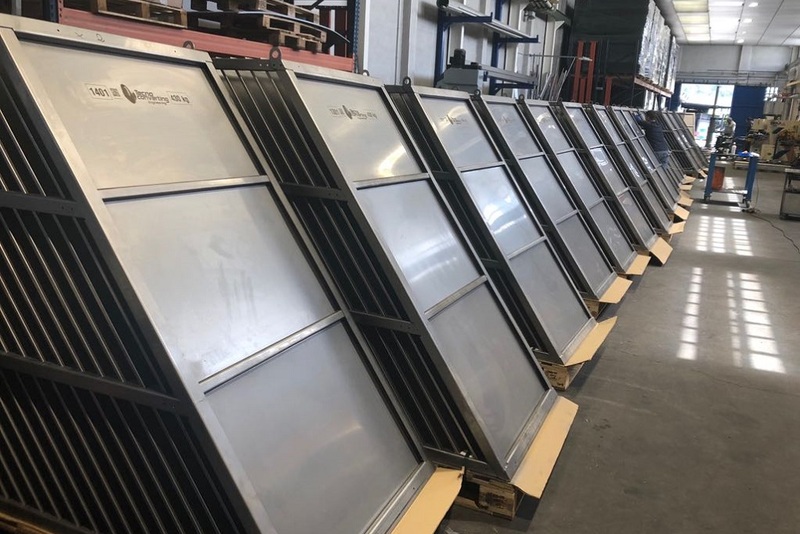 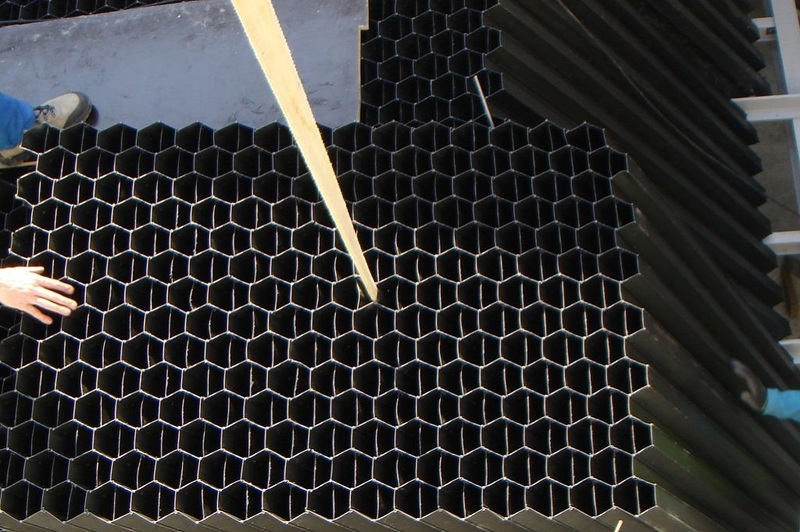 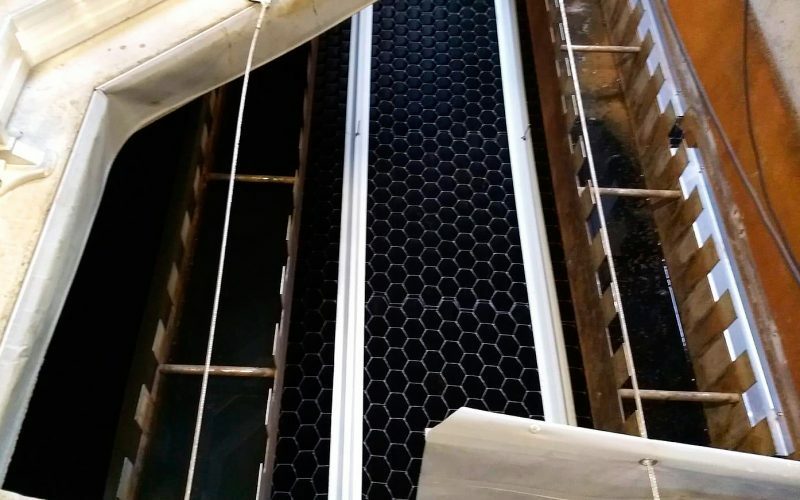 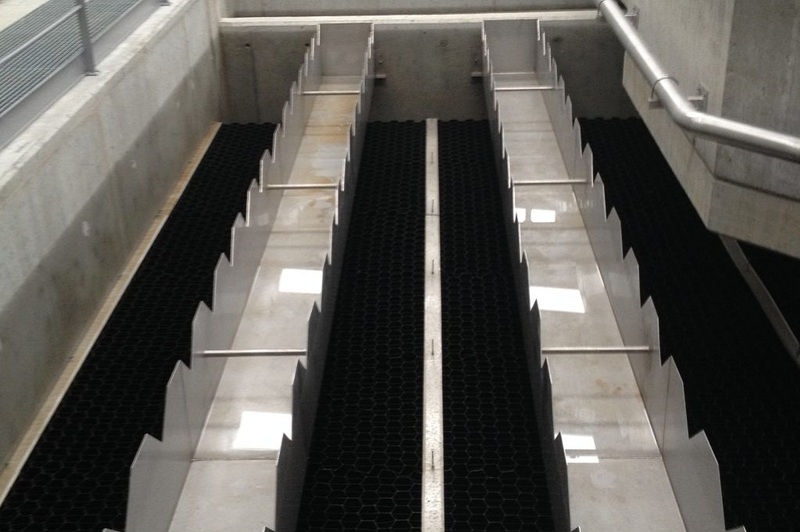 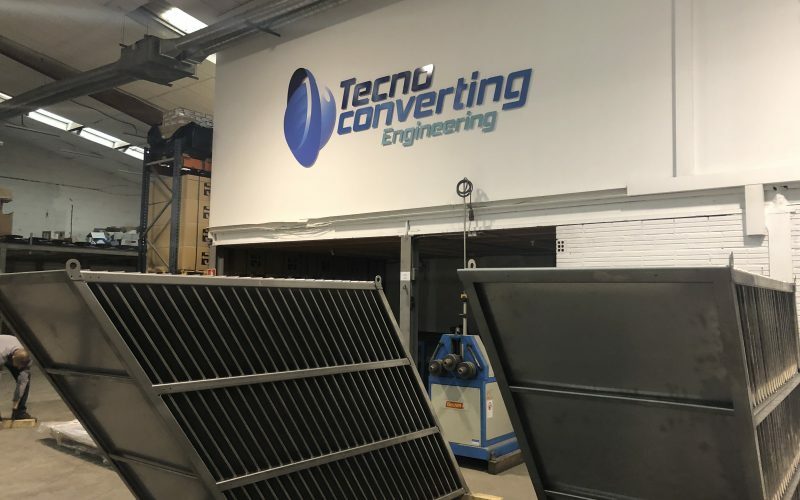 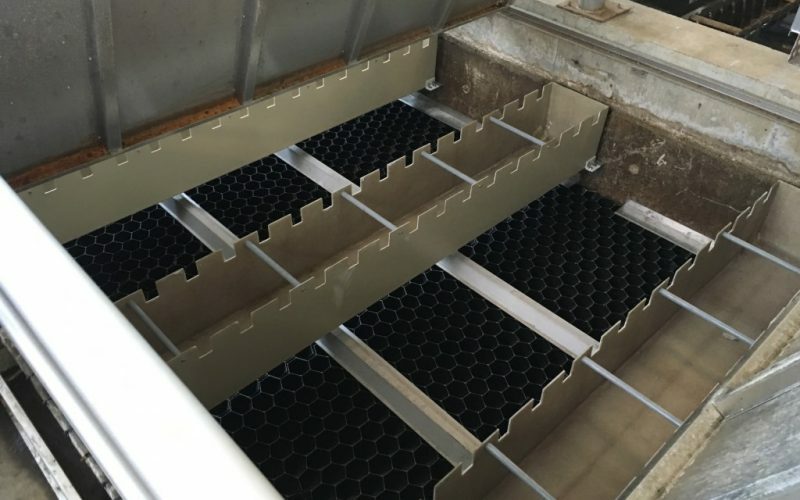 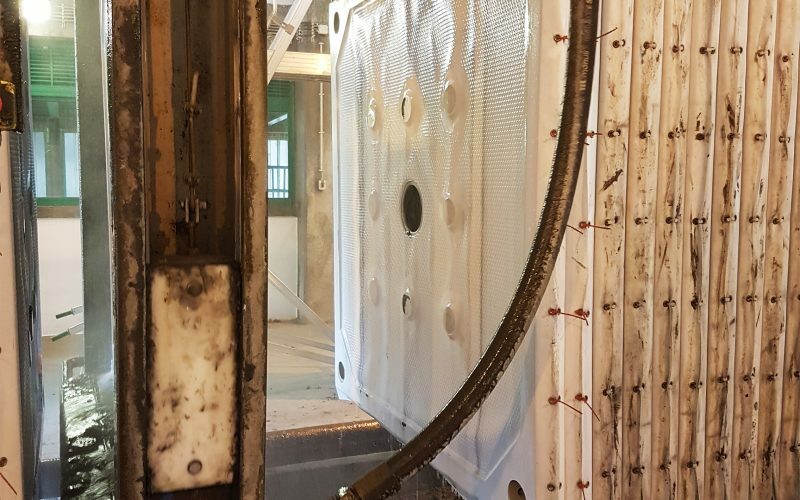 TecnoConverting Engineering delivers its first lamellar installation in Australia.